This race takes runners along the trails of the Val Montjoie in France. 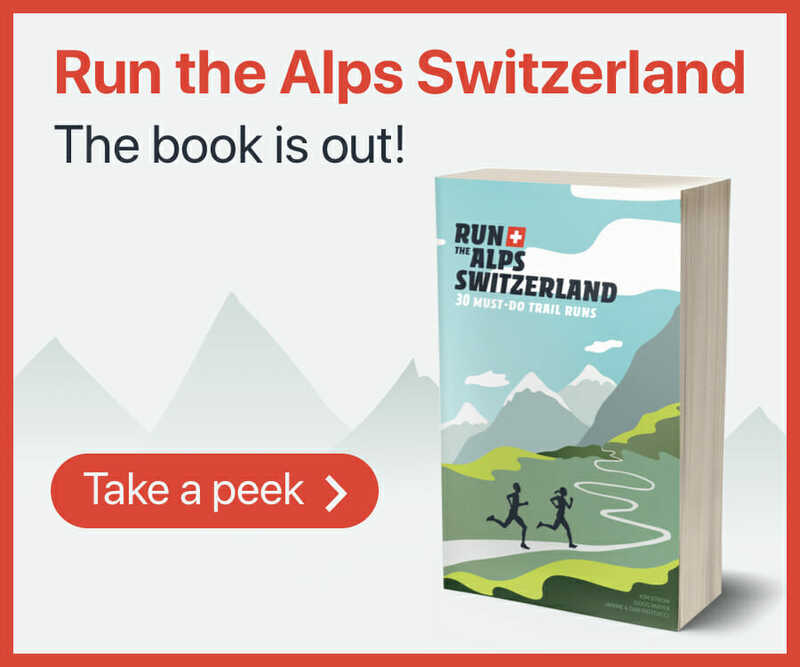 It includes three course options: Moins’hard – 42km shortest distance , Montagn’hard – 63km middle distance and the Montagn’hard – 126 km longest distance . The 40km race can also be completed as a relay. Along the trail, you will have views of Mont Blanc and the Glacier de Miage.